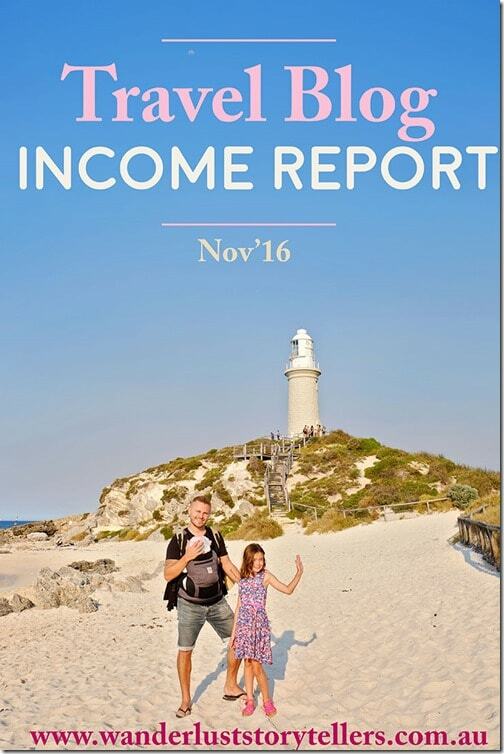 So it has been a while since we managed to compile a travel blog income report for our little family travel blog! Essentially in between having a baby as well as having to rethink our approach to our blog (more about this later), we simply just did not have the time to write these posts anymore! However, I think it is time to get back on the travel blog income bandwagon and share some more of what we have learnt with you all! For those of you who are new around here, I thought I would quickly introduce ourselves. 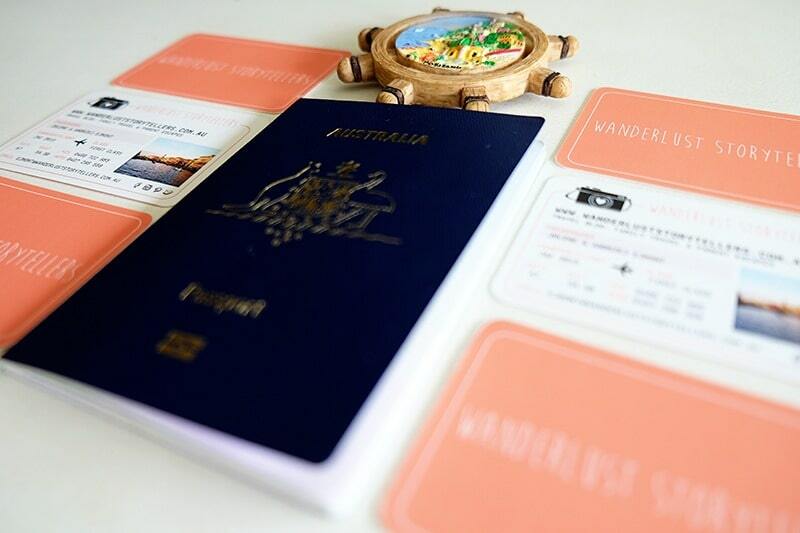 We are Australian Family Travel Bloggers. We started this little blog in June 2015, so our blog is roughly around 1 year and 5 months old. Whilst we made money from the first month, it really has been a challenging journey in figuring out how to monetize our blog into an income earning business! It hasn’t been until recently that I decided to leave my part-time teaching career behind and focus solely on the travel blog! Hubby still has to work full-time … for now! 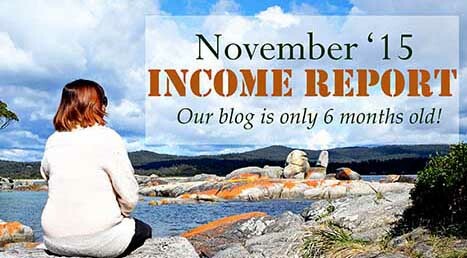 Our income from month to month varies a lot! So we wanted to start these series of blog posts to help others understand that making money from a blog is a long term journey and it is a hard journey … but of course a worthwhile one if you have the time and patience to push through! How to Start your Own Travel Blog in 3 Easy Steps! Beginners Guide to Rocking Pinterest! What has changed from our last Travel Blog Income report in March 2016? We reached a point earlier this year that we realized that our growth was very much stagnant on our family travel blog; and it took us a lot of work and effort to try and figure out why our traffic numbers weren’t increasing. Looking at our traffic sources at that point, we quickly came to the conclusion that most of our traffic was coming from only one source: Pinterest! Our social media channels really only send small numbers of traffic to our blog and traffic from search engines were pretty much non-existent! The one thing we have learnt is that you cannot rely on sole traffic from social platforms. One small change in their algorithm and you will see your traffic plummeting! One of the biggest changes we made on our blog to propel us forward was to learn more about search terms and SEO. We really needed to get into the search engines! We invested some money and bought some online programs to teach us how to use SEO techniques to our advantage! After doing this, I literally went back and edited every single blog post on our blog to include some long tail keywords!! YEP! It was not fun, it was hard and boring work; but it has paid off so well for us! In 6 months of our traffic from Google alone went from incredibly low numbers such as 40 hits a month to now being around 8 000 hits a month! Isn’t that incredible!! And every month we seem to be increasing that number! If we look at our sources of traffic now, Google is sitting proudly on top, followed very closely by Pinterest in the second place. Why is this important? Once you get the traffic you can make more money through affiliate links!! So it is worth the time to keyword your posts properly! 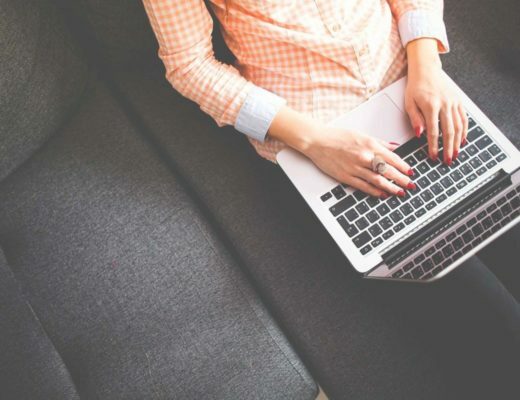 When your posts start to get traction in Google, think about how you can incorporate some affiliate links here and there in those popular posts! Our affiliate income is still only a very small portion of our income, but as traffic increases we are hoping that our affiliate income will as well! Affiliate income is passive income and passive income is GOOD!! Our biggest tip for you is to invest in a good keyword search program. We love KeySearch; it is fast, it gives you everything you could possibly want to know, you can find your low competition long tail keywords easily and it is super affordable (only $17 US per month)!!! After changes to Google Keysearch, you can no longer rely on getting accurate results there, trust me, this is a worthwhile investment!! If you sign up now, we can give you a 20% discount voucher to use – KSDISC. Why is this important? Your DA is important if you would like to earn money through sponsored posts, it is also important for Google as well. The second thing that we have been focusing on is to increase our blog’s DA (Domain Authority). If you do not know what your DA is, you can check it out here – https://moz.com/researchtools/ose/. Simply paste your website URL into the box and click ‘Search’. Ideally, you want to try and push your site to at least 30! As your DA increases you will see that you will get more sponsored post requests in your inbox AND you will see an increase in your traffic from Google too! Our DA is currently at 26, so we are still working on increasing this through guest blog posts. You can increase your DA by building quality (DOFollow) backlinks (disclaimer: I haven't used this company myself) to your blog. So How Much does My Blog Make? So there you have it, our latest update! And you know what is beautiful? I know we will make money this month as I am waiting to be paid for some of the jobs that I have done! Plus I have more freelance jobs in the pipeline to work on! So keep at it, keep building it up, one step at a time! 1. Make some Business Cards! We have simplified the blog-start-up process into 3 easy—peasy steps!! 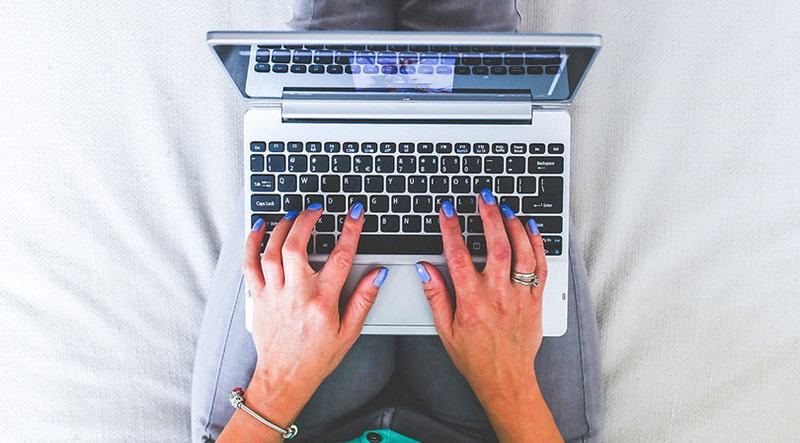 Read our post on how to start up your travel blog! I researched all the best prices and low-cost ways to start our blog, so if you like the look and feel of our blog, why not save yourself some work and time and simply follow the same steps? And don’t forget to try out Tailwind, use this link to receive one month for free, PLUS get a $15 DISCOUNT if you decide to join up!!! 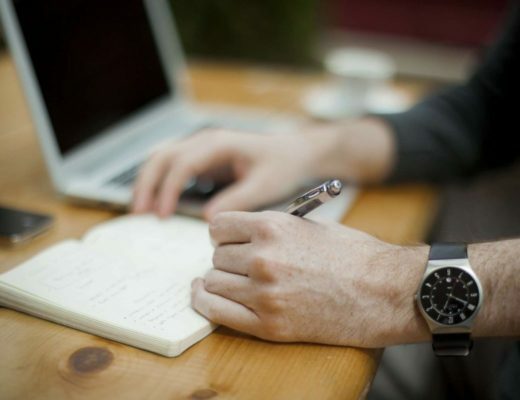 Do you earn money from your blog? What are your main income sources? 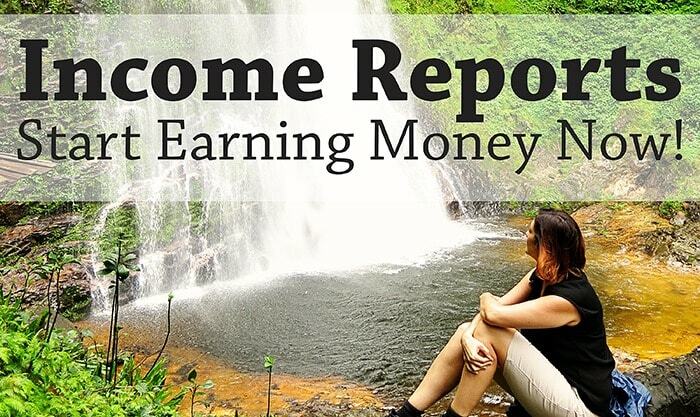 What did you take away from our travel blog income report? * Please note that affiliate links are present in this post. Using our links costs you nothing extra but helps us stay in business! Please see our disclaimer page for more information!